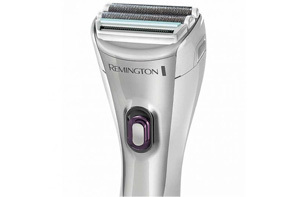 The ultimate collection of personal grooming devices for both men and women, our range of shavers and trimmers at Harvey Norman includes all of the industry’s leading brands – including Remington, Philips and Babyliss. 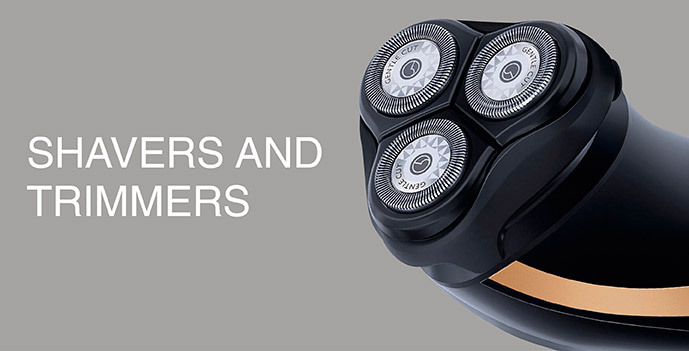 Men’s products include 3-in-1 hygienic trimmers, professional hair clippers with up to 20 pieces, beard and stubble trimmers, and specialised crew cut hair trimmers. 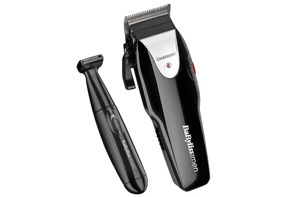 For the ladies, check out our bikini trimmers, wet and dry lady shavers, and premium shavers for body hair. 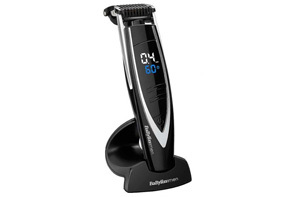 With features like pivoting and flexing heads, contoured design for smooth operation, and double foil, rotary and self-sharpening blades, you can shave and trim with ultimate precision each and every time.